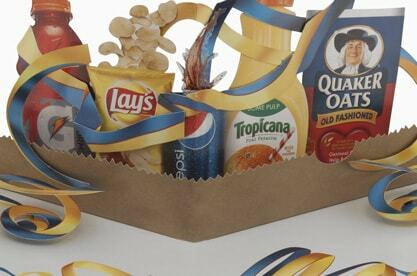 Pepsico and their agency, Colangelo, were looking for a unique and fun way to showcase the company's long standing and world renowned product portfolio. 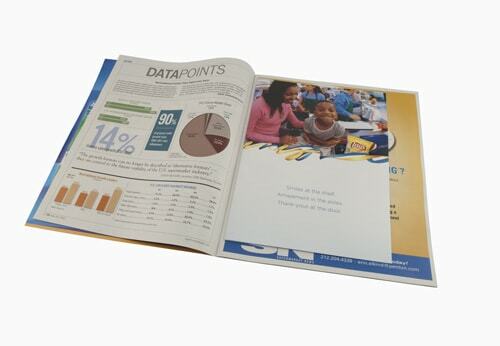 They wanted to create buzz and be the first to run a high impact, super pop up magazine insert in the trade publication, Supermarket News. Americhip worked with Pepsico and Colangelo to help turn their vision into a reality. 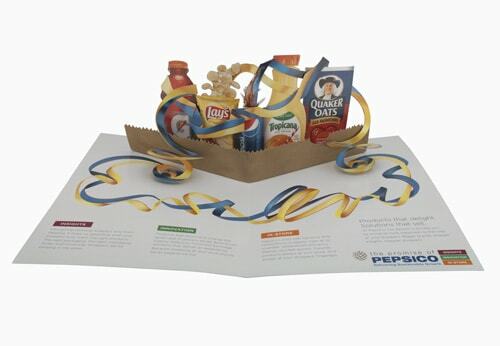 Americhip's world renowned paper engineers designed a fun, eye catching magazine insert which featured five of Pepsico's most famous brands --- Gatorade, Tropicana, Lays, Quaker Oats, and Pepsi, all intertwined within Pepsico's signature blue and yellow streamers. The result was an elaborate pop up advertisement that generated immediate interest. Colangelo was thrilled with Americhip's ability to capture the brands essence and simultaneously highlight the individual products. 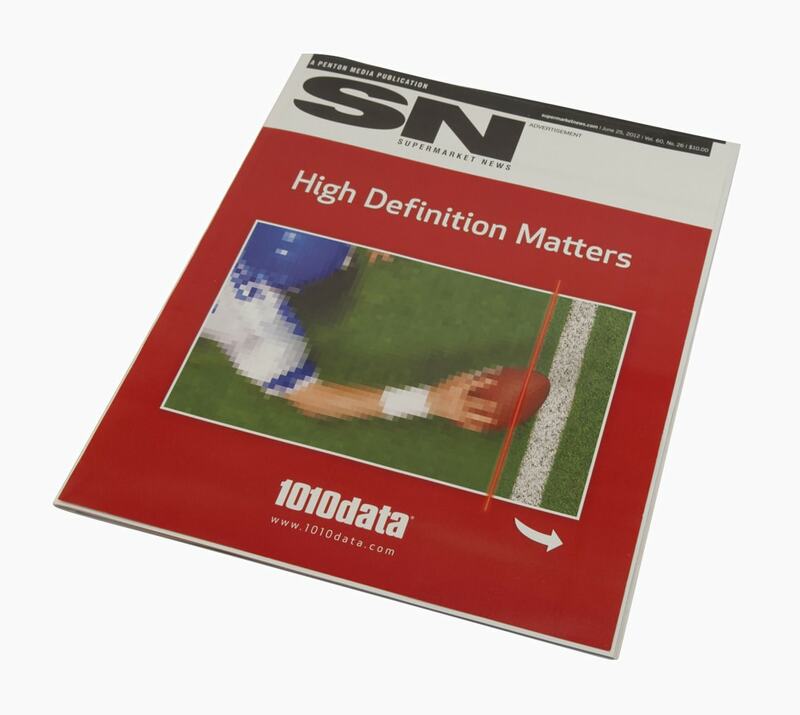 From a production stand point they were also pleased with how seamless the process was, starting with the initial quote,leading up to the successful execution.